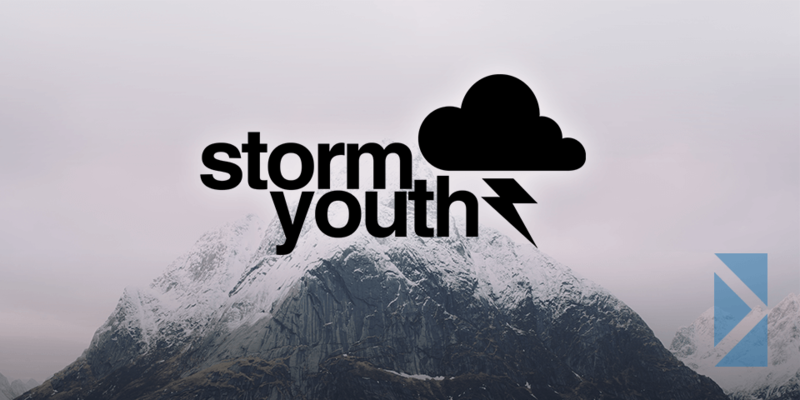 STORM YOUTH is for teens and meets regularly on Tuesday nights at 6:30. There is allotted time for “hangin’ out”, games in the gym, and time to grab a snack at the snack counter. In addition to the fun and games, there is a time of discussion and learning about some of the pressing questions and concerns teens may have and learning foundational truths from the Bible. Periodically throughout the year, weekend activities take place as well.